Welcomes You to Our Web site! 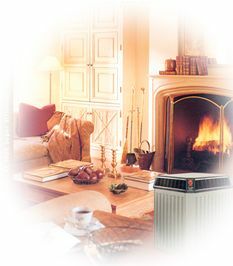 We are a full service air conditioning and heating company offering: sales, service and repair for residential and light commercial in the Tallahassee area. 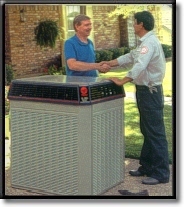 Trane Financing, City Gas Incentives, and The City of Tallahassee loan program are available. We also accept MasterCard, Visa and Discover. E-mail us and find out what we can do for you! Material on this website is protected by U.S. copyright laws. With the exception of some images and information which are reprinted with permission, material on this site is the property of Capital City Air Inc. and may not be reproduced without express consent of the applicable party. ï¿¿ 2000. All rights reserved by owners.